Thank you for taking the time to visit our website. If you aren't already a part of our studio family, we hope that you will join us! 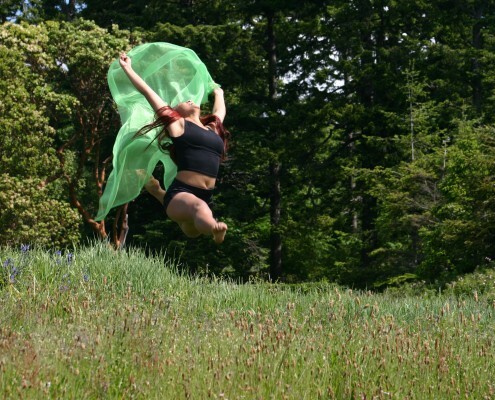 Dance Unlimited Performing Arts has moved! We are centrally located across from Uptown Shopping Centre in beautiful Victoria, BC, Canada. We are committed to provide students with an education about performing arts while establishing discipline and self esteem. We offer every student the opportunity to perform in both a professional and recreational environment while promoting performing arts throughout our community. Proudly Celebrating 26 Years of Dance! At Dance Unlimited, we do more than just teach dance. We are committed to provide students with an education about performing arts while establishing discipline and self esteem. We offer every student the opportunity to perform in both a professional and recreational environment while promoting performing arts throughout our community. Registration for our 2018/2019 year is underway. If you are new to our studio and would like to register, please click on the Registration page, then click on the Registration link which will allow you to set up a new account. If you are a returning dancer, please email us for your password. Please contact us with any questions you have. Class placement is based on age, technique, progress and strength. It is most important that each student be placed in the appropriate level and class where he or she will be challenged, but not overwhelmed, and will be able to execute new dance movements without injury or instilling bad habits. 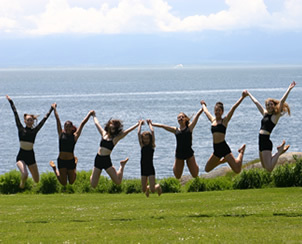 At Dance Unlimited it’s more than just a dance class. It’s a family that you can always count on no matter what. It’s a place that you can leave the bad days at the door, and just let everything go. When you walk through the doors a positive energy fills the air that words can’t even describe. The teachers exceed and excel at making sure everyone has a positive experience, as well as pushing dancers outside of their comfort zones. I always know I can count on the teachers for anything and everything I could need. Among the other dancers I know I have not just made friends, but I have made a lifelong bonds that I hope to keep forever. 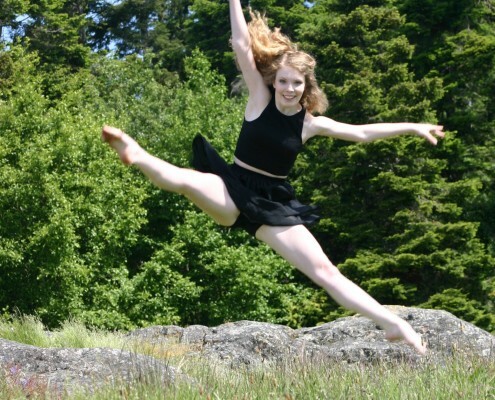 With the opportunities Dance Unlimited gives, and encouragement I receive from the teachers, I can happily say that starting at Dance Unlimited was one of the best decisions I have ever made. When I signed up I signed up for a dance class, but instead I got a second family that pushes me, helps me grow and guides me to be the best me. Thank you, Dance Unlimited! My daughter has only been dancing for 3 years. We chose Dance Unlimited because of all the great things we had heard about the studio. The dancers and teachers were all so welcoming to both my daughter, and myself. She has grown so much in her short time there thanks to the fabulous teachers. She is always excited to go to the studio and be with the amazing dancers that she now calls friends. I could not have asked for a better place for my daughter to spend her free time!